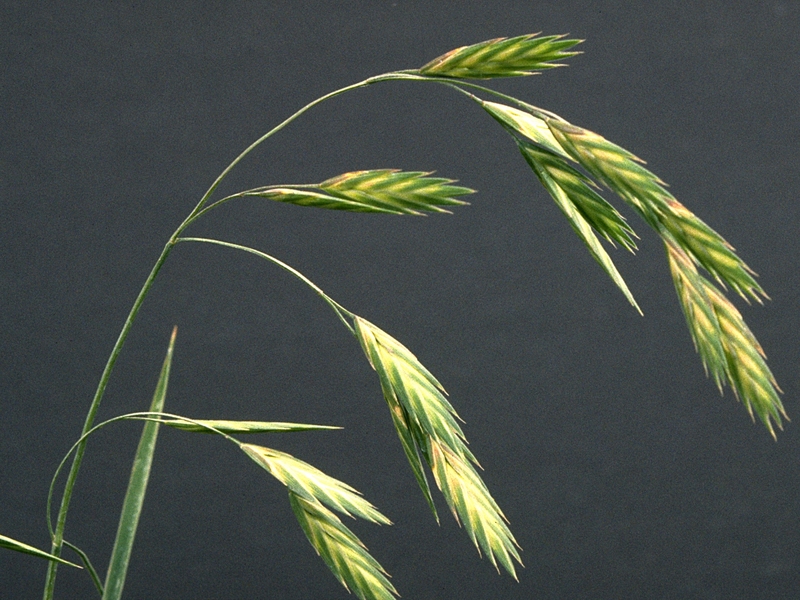 If you haven’t had your lawn treated yet for weed control, now is the time. If it’s not treated by the end of February, we will have to switch to post-emergent products and will not be able to control any winter grasses that have already germinated. You will be fighting them all summer. 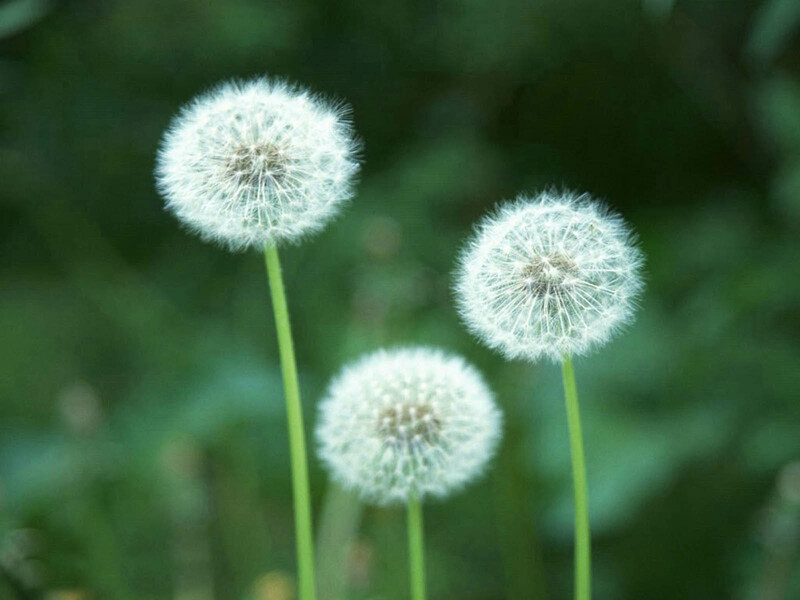 In Lubbock, both grassy and broadleaf weeds compete with your lawn for the precious nutrients it needs to keep its root system healthy and able to withstand the colder winter temperatures and rebound green and lush in the spring. 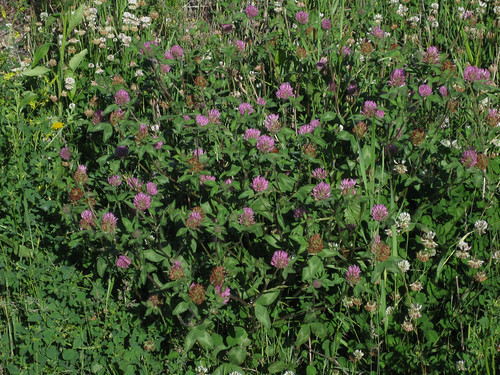 If you’ve seen these weeds in your lawn, you’ll want to treat it with a pre-emergent herbicide to stop them in their tracks. These are all cool season annuals that germinate in early September, grow, bloom and go to seed over the winter before dying. Those seeds lie in wait to sprout again in the early spring. Annual weeds grow from seeds from the previous growing season while perennial weeds grow from established roots that survive winters. Just as its name implies, a pre-emergent weed killer is applied before these pesky weed seeds have a chance to sprout. (Sadly, once they do sprout – it’s too late until next September rolls around again!) That means that you’ve got to act FAST and do it NOW, before it’s too late. 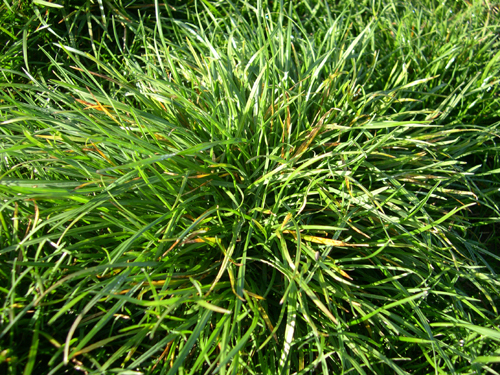 So remember, February is the time to PREvent grassy weeds with a PRE-emergent weed killer. 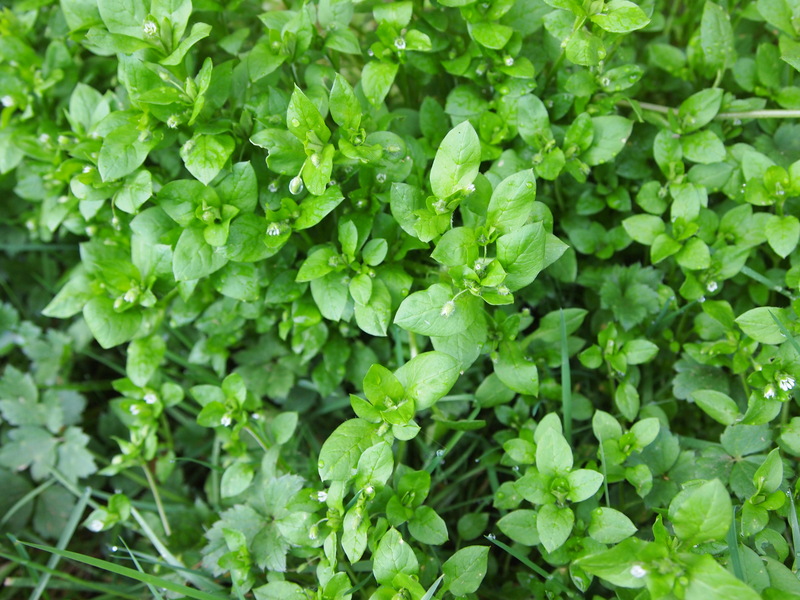 Nip those weeds in the bud now for a beautiful lawn this summer. If you need help with any aspect of lawn care in Lubbock, Texas, including herbicide application, don’t hesitate to contact us online or call us at (806) 632-3571.